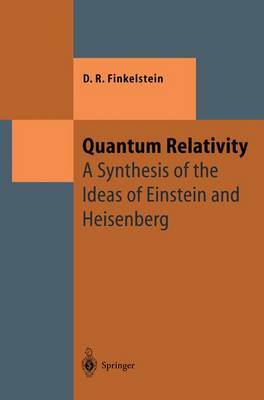 Over the past years the author has developed a quantum language going beyond the concepts used by Bohr and Heisenberg. The simple formal algebraic language is designed to be consistent with quantum theory. It differs from natural languages in its epistemology, modal structure, logical connections, and copulatives. Starting from ideas of John von Neumann and in part also as a response to his fundamental work, the author bases his approach on what one really observes when studying quantum processes. This way the new language can be seen as a clue to a deeper understanding of the concepts of quantum physics, at the same time avoiding those paradoxes which arise when using natural languages. The work is organized didactically: The reader learns in fairly concrete form about the language and its structure as well as about its use for physics.